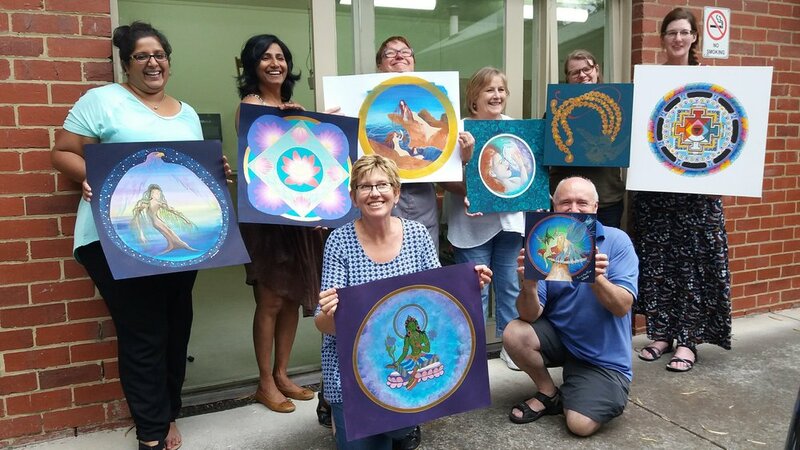 Join a small group over four weeks to explore the art of Mandala Making, to experience the process and learn different art techniques to express your ‘self’. being creative is part of being human. Create and explore the magical art of mandalas in a fun and nurturing workshop making your own 45cm diameter mandala in rich, vibrant colour in a day! Groups are small with lots of individual attention, support and guidance. Includes lunch and interpretation of your mandala. Enjoy a full day devoted to your creative self expression exploring the mandala process with experienced and supportive facilitators. BONUS - have your mandala individually interpreted to reveal an added dimension to your experience. All quality art materials and art references are included. Sunday 20 January 9 am - 5pm. Bring something to contribute to a shared lunch. YUM. Tea and Coffee are provided. EFT is Energy Psychology based on ancient principles of acupuncture and modern affirmations. Learn this simple but deeply effective method to find balance and peace in your life through tapping acupuncture points. Tap into health and well being. 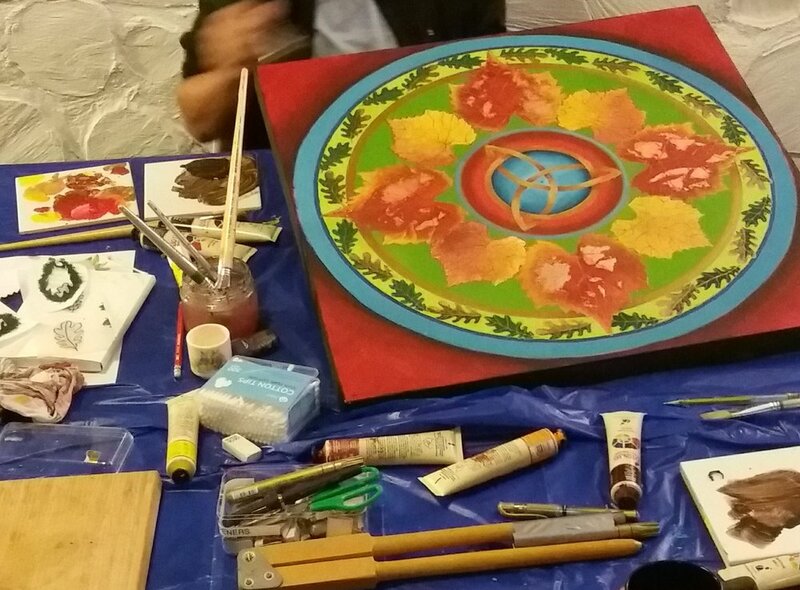 A weekend workshop training you to create and facilitate your own mandala and creative art workshops. 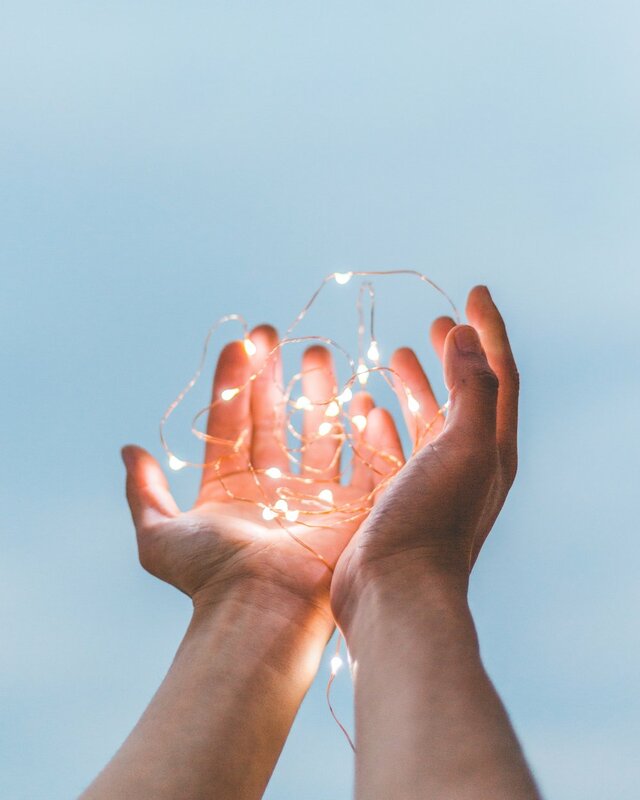 Karen shares key principles from a wide range of resources and personal knowledge and 20 years experience running her own business – Mandala Magic. Examine techniques, course plans, methods of getting and giving the best for your clients and the ‘business’ of running your own business. Creating in the perfect environment is nurturing, healing, and deeply satisfying. RE-TREAT...... means to treat yourself again. Everyone needs to treat themselves, to look after, care and nurture; to re-balance and refresh our inner being. Escape winter for 7 superb days to paint and create; to rest and rejuvenate. We know how to look after you. COST: $2080 ABSOLUTE BARGAIN! Includes accommodation, breakfasts and lunches, art classes and art materials and more. Excludes air fares to and from France. and Art is our expression. It tells a story, evokes a response, reveals. It is simply the best setting to explore your creativity, meditating, making mandalas, art and soul journals. Art is getting in touch with what makes us whole, what is truly our essence, and France is the perfect place to experience ART, Art and more ART!